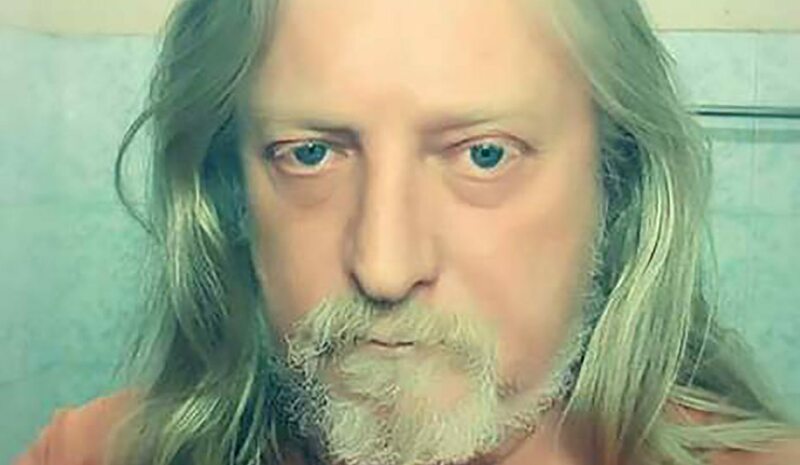 It’s been five months since South African freelance advertising creative Leon Orsmond went missing in Rwanda and authorities seem dumbfounded. His family hasn’t heard anything from Orsmond, who is a critic of President Paul Kagame. When the 60-year-old with his mane of golden hair and beard – he was dubbed “Lion” by the Kigali locals – suddenly went quiet on social media and whatsapp in February, his friends and family feared that it might be political. He had not seen his old buddies or his daughter and estranged wife for eight years, but they were all in regular contact with him. In it he referred to Rwanda’s head of state as “a illegal corrupt dictator who has gone rogue & is asfixiated with power” (sic). These are harsh words and almost unheard of in a place like Rwanda, where the establishment has a preference for positive commentary about the country as well as Kagame’s government. At the bar near his home in a local Kigali neighbourhood where he was a regular, he wasn’t afraid to tell patrons about his feelings too. Orsmond also helped opposition presidential candidate Diane Rwigara with her social media campaign. Rwigara herself disappeared just before last year’s presidential elections in that country, only to emerge in custody a short while later. She is still on trial on fraud-related charges. Critics of Kagame’s government claim these kind of disappearances are not uncommon, but officially there is no communication about it. Orsmond’s friends and family now believe he, too, was arrested – they were told two men in the uniforms of immigration officials came to take him away – and tried and imprisoned, but no official record has been released on any of this. There was reason enough to try and even deport him. Orsmond had been in Rwanda for eight years, and his working visa had long since expired. His passport, too, had expired, and he sent it to South Africa to be renewed. He appeared to have believed that South African consular services in Rwanda were limited due to previously strained relations between the two countries. The authorities, in fact, deny that he’d been arrested at all or is in any of the prisons, and one of the theories being proffered is that he has skipped the border to a neighbouring country like Burundi. South African High Commissioner to Rwanda, George Twala, said South Africa was none the wiser about Orsmond’s whereabouts. “There’s dead silence thus far,” he said. Orsmond’s daughter, Chelsy, said the family was worried sick and said they still had many questions over where he could have been detained. “We fear for his life, and his disappearance haunts us every day,” she said. South Africa has had strained relations with Rwanda and there was a mutual expulsion of diplomats in 2014 after South Africa accused Rwanda of assassinating an opposition leader on South African soil. Rwanda considered the leader to be a dangerous dissident. Soon after he took over from former president Jacob Zuma, President Cyril Ramaphosa paid a visit to Kagame on the sidelines of a special summit on the African Continental Free Trade Area agreement in Kigali. Ramaphosa at the time said the two countries were working to mend relations.